Import LP – MR 007 – Tales of Another Direction Vol. 2 – V.A. 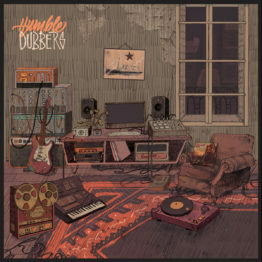 Import LP – MRSPECIAL 001 – Humble Dubbers – V.A.